Services for Mrs. Ada Pellman, 71, of 401 Salt Springs Road, who died at Community General Hospital after a long illness, will be a 11 a.m. today at Birnbaum Funeral Home. Rabbi Samuel Yalow and Cantor Harold Lerner will officiate. Burial will be in Frumah Packard Cemetery. 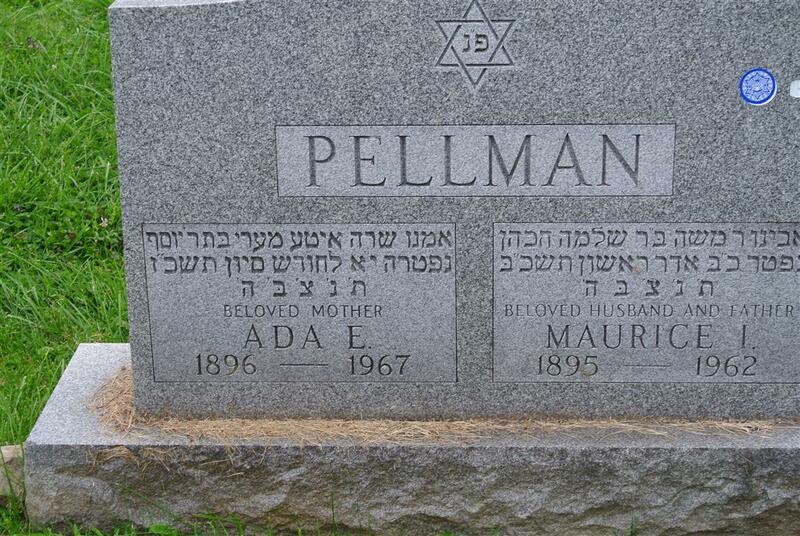 A Syracuse resident for 55 years, she was the widow of Maurice Pellman. She was a member of the Young Israel of Syracuse Sisterhood and the Jewish Home of Central New York auxiliary. Surviving are two sons, Milton of DeWitt and Sidney Pellman of Wantaugh. A daughter, Miss Arlene Pellman; two brothers, Barney Volansky and James Volan, and four grandchildren. Contributions may be made to the leukemia Fund.